TORONTO, ON – Great Lakes Brewery is getting set to kick the celebrations for its 25 anniversary year into high gear with the first in a series of one-off anniversary beers, and its release will be marked with a special “on the road” edition of the monthly Great Lakes Project X event. 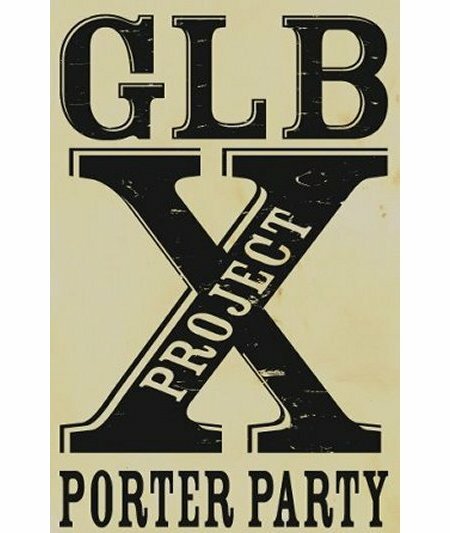 Usually held at the brewery in Etobicoke, this month’s Project X will be taking place at the Victory Cafe (581 Markham St., Toronto) on Thursday April 12th at 6:30 PM, with the main attraction being the unveiling of Great Lakes Robust Porter. The event will also feature an additional four porters from Great Lakes on tap or cask, including Harry Porter and the Bourbon Soaked Vanilla Beans, Buffalo Trace Bourbon Barrel Robust Porter, Currently Incarcerated Porter and one other TBA. The $10 admission will include beer samples, fish and chips, and live music from The Hamgut String Band. Soon after the release party, Robust Porter will be available in bottles at the Great Lakes retail store and in select LCBO locations.